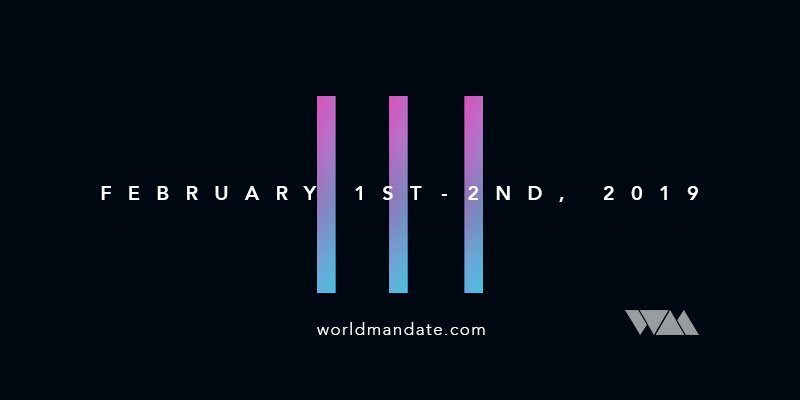 World Mandate is a conference for anyone who wants to worship God and change the world. We are everyday people from all over the world who simply believe we can see the Kingdom of God established on earth in our generation. This two-day gathering will feature four main sessions where you will experience dynamic worship, compelling teaching and powerful encounters with God that will inspire and equip you to be part of what God is doing around the world. Early-bird registration is $40 for adults and $30 for students. December 2nd registration will be $50 for adults and $30 for students. There is no cost for all children 12 and under. There will be Kid’s Ministry for infants - 5th graders, but kids’ space is limited so register soon!